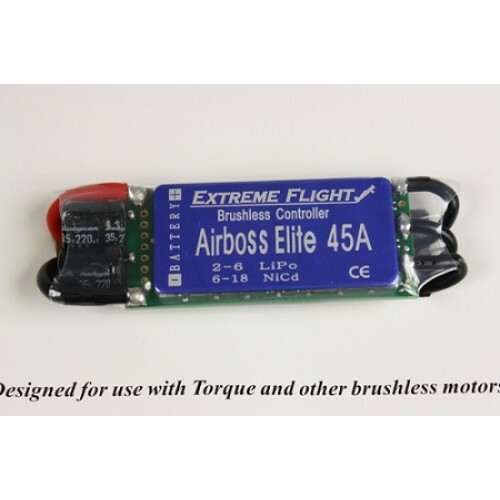 The AirBoss 45 is a 3D-ready 45 amp ESC that requires no programming. Solder on your preferred connections, and you are ready to install and fly. 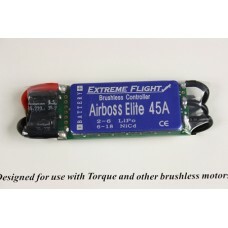 For Use in 3D aircraft 41-50" wingspan, with 3S and 4S lipo packs.